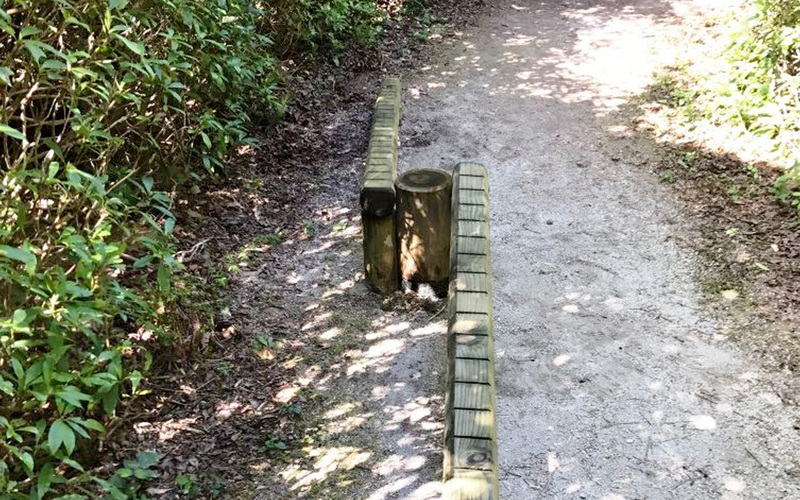 Note – if ordered in Recycled Plastic, the Stepping Logs will be 150mm diameter (not 200mm). 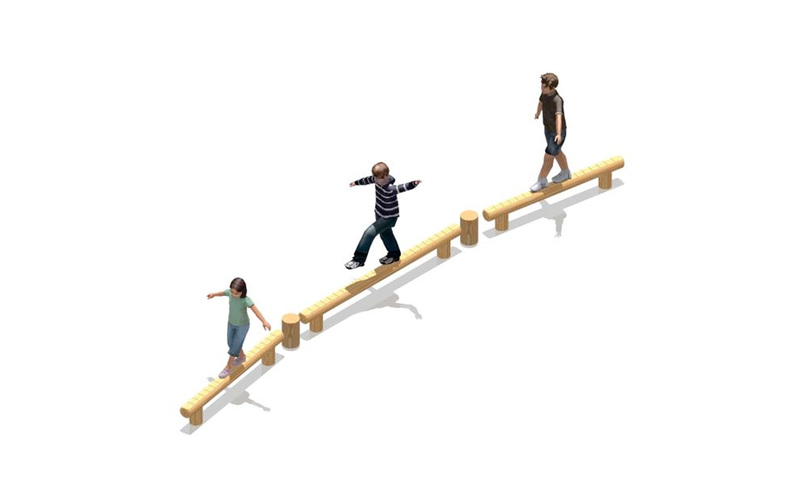 The Balance Beam Challenge is a challenge made up of 1 x 2.4m Balance Beam; 2 x 1.8m Balance Beams; and 2 x 200mm diameter Stepping Logs. 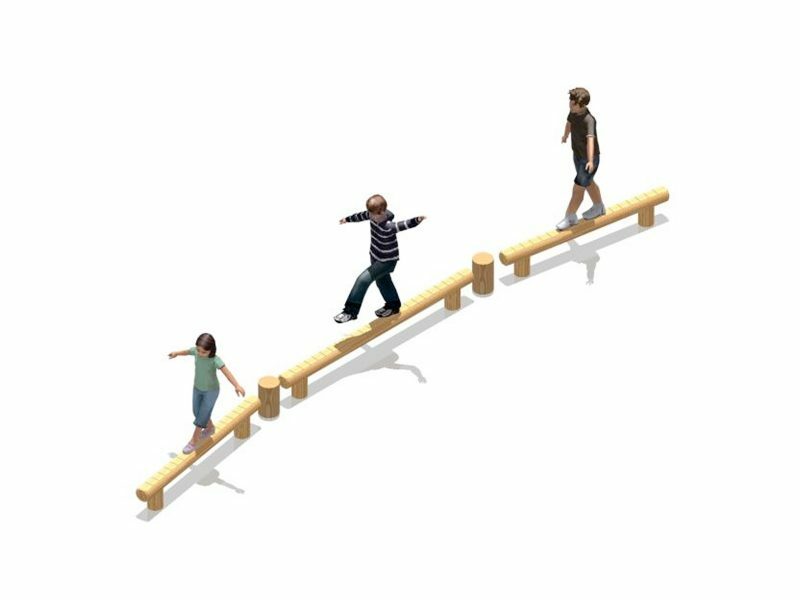 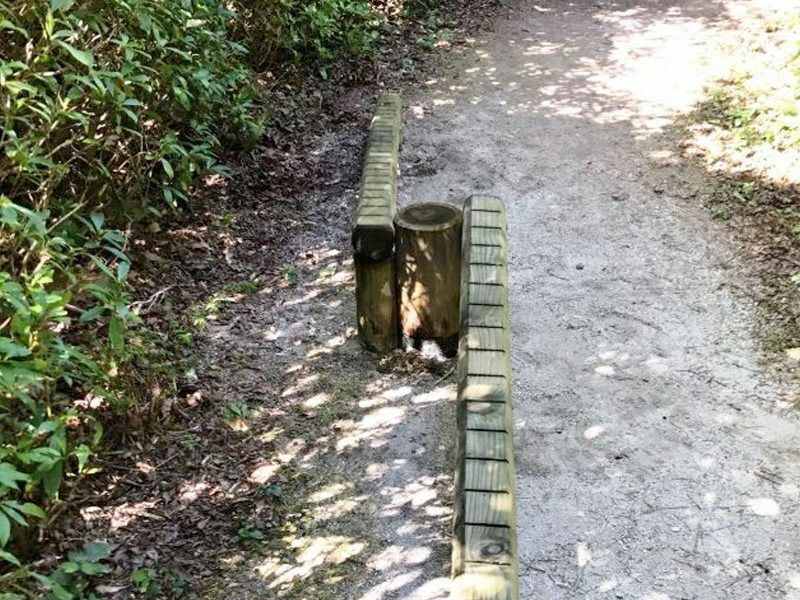 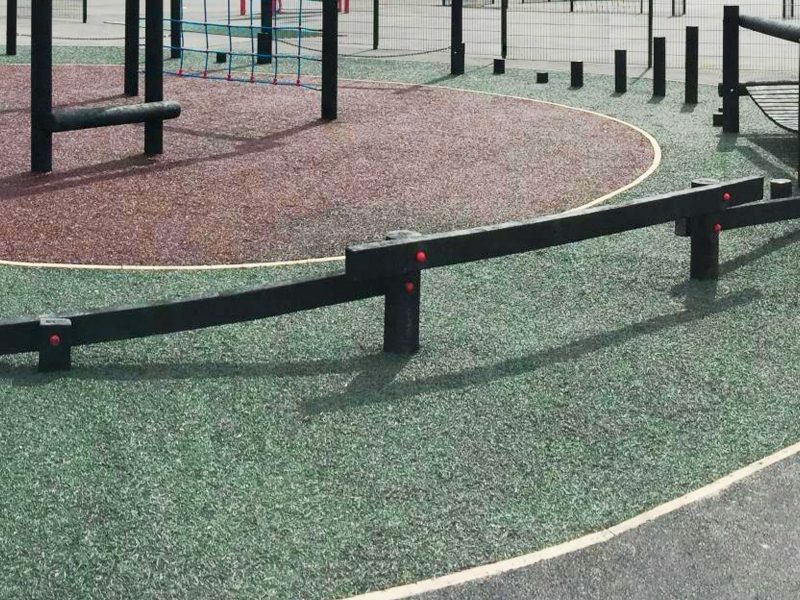 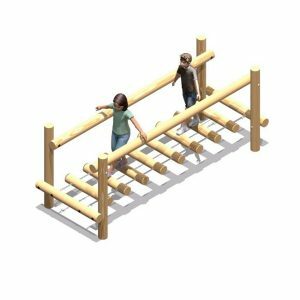 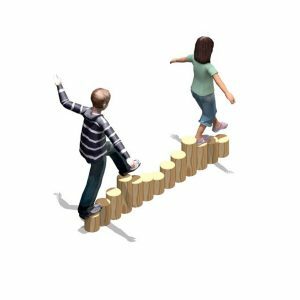 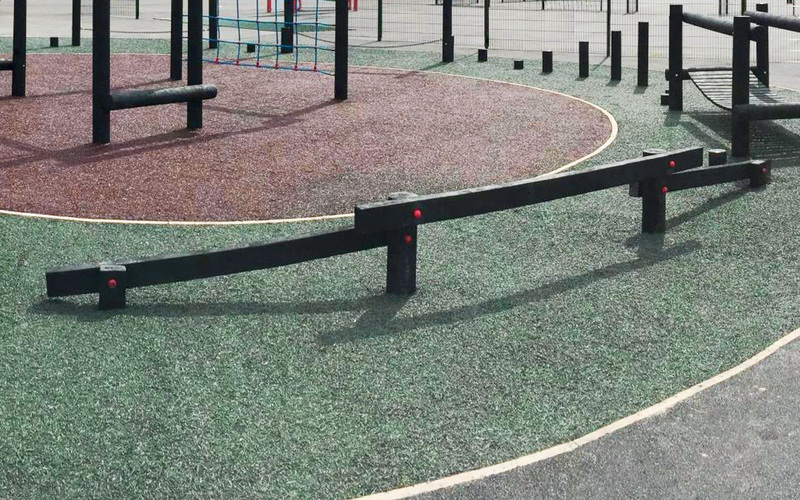 Designed to test the user’s balance and co-ordination, the Balance Beam Challenge is a great item to incorporate within an adventure trail. 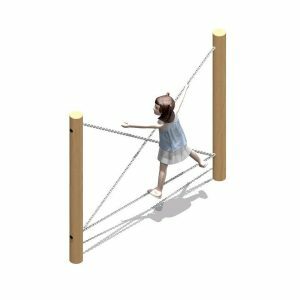 The objective is for children to progress from one item to the next without touching the ground. 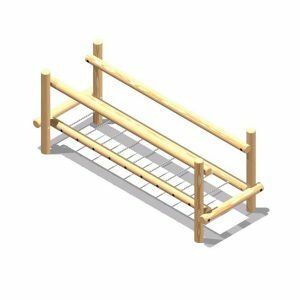 The 2 Stepping Logs are manufactured from Heartwood timber.